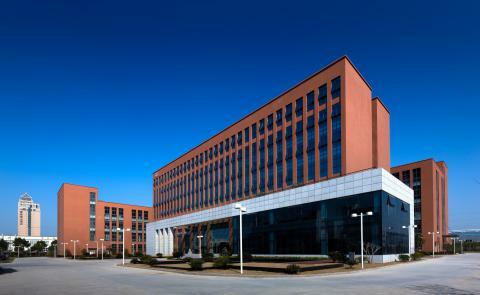 In 1981 MynTahl Corp. took the first steps to become a world leader in the acoustic components industry by opening it's first factory in Ningbo China. This factory belongs to East which is the Chinese arm of our acoustic business. MynTahl now supplies a full compliment of acoustic components, such as Piezo sounders, Magnetic sounders, Speakers, Microphones, Receivers and Piezo-based sensors. Recently Myntahl has partnered with a leading battery manufacturer to provide Batteries to the fire and safety industry as well as for other commercial applications. Over the past 25 years, MynTahl Corp. has seen it's influence spread from China to both the European and North American market places. MynTahl has gone the extra mile to insure quality control, from being ISO 9001 certified to achieving QS 9000 Certification. With its highly efficient management, MynTahl has been able to expand its vision, now ranging from the manufacturing of OEM products, the creation of MynTahl Electronic Solutions, to offering telecommunication equipment and consumer products to China and Mexico market.